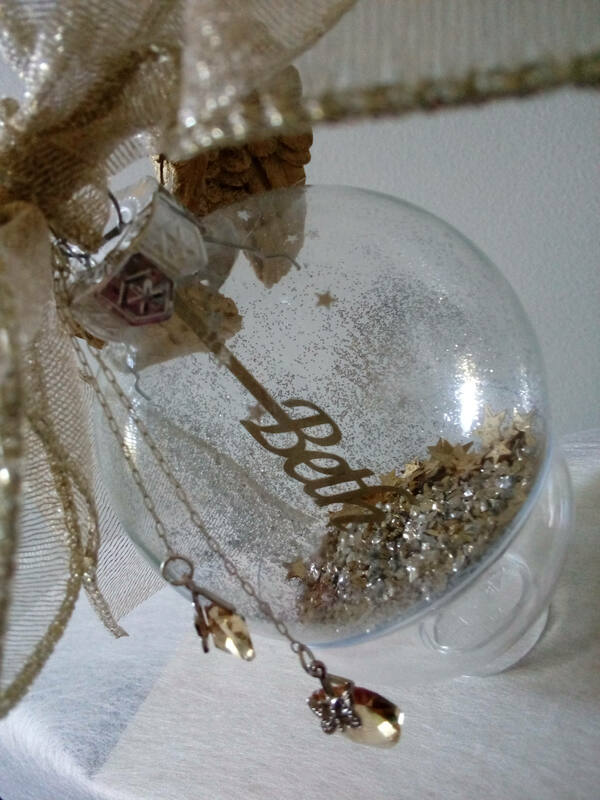 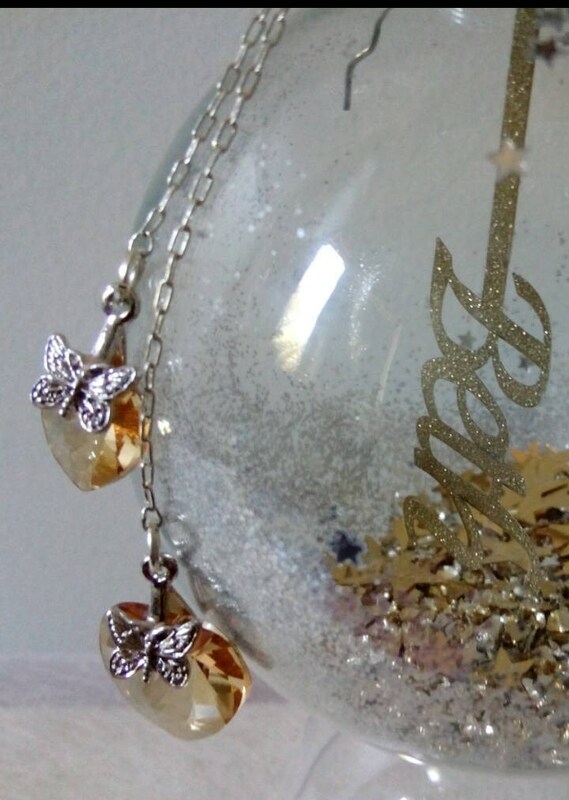 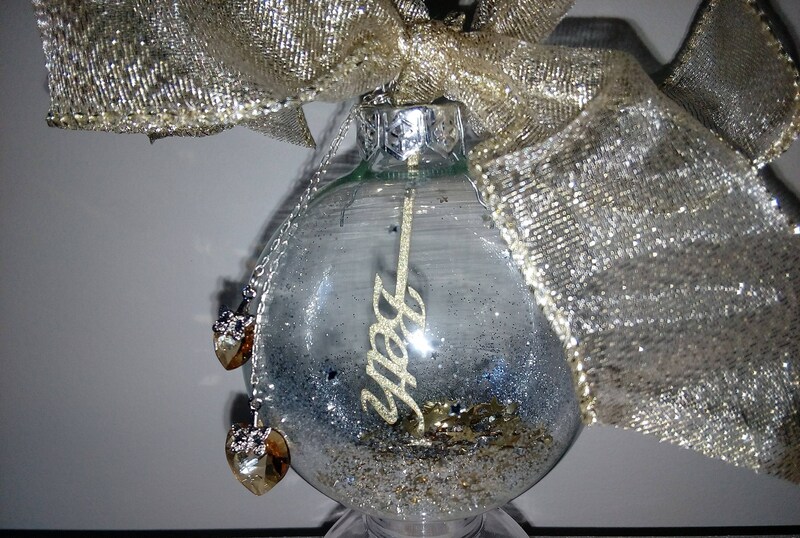 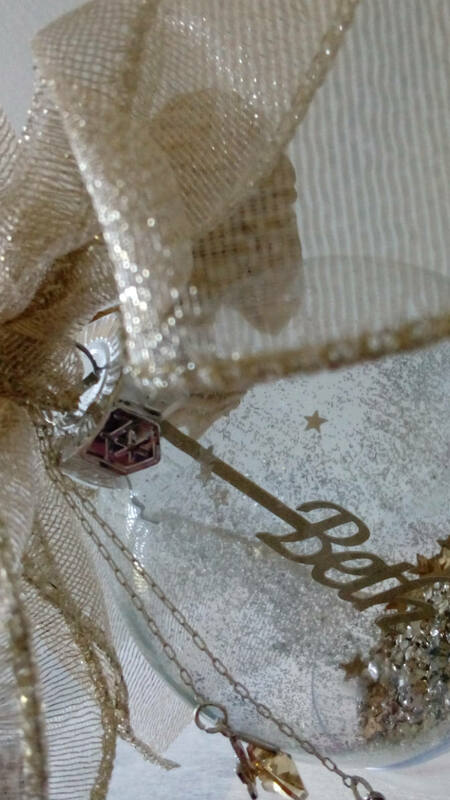 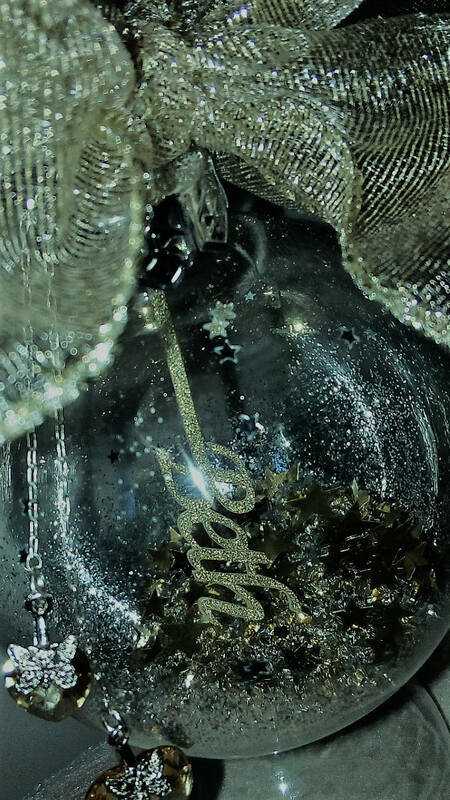 Stunning hand made Gold Edition Glass Bauble embellished with crystal heart elements from Swarovski® and Ceramic Angel Wings. 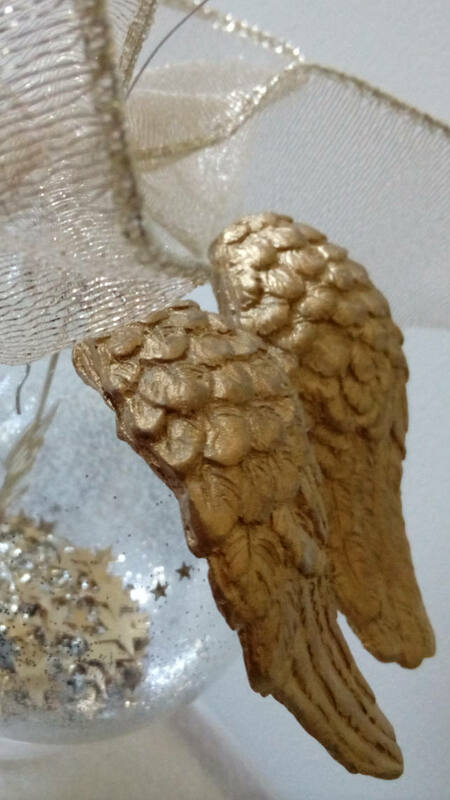 Finished in Gold with your choice of crystal elements from Swarovski®, ribbons, wings and embellishments. 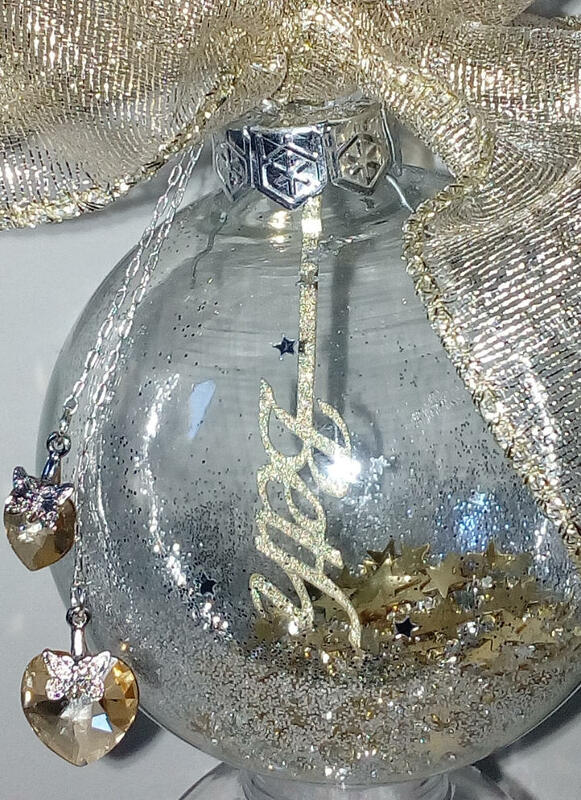 Production time after receiving your order is currently 2-3 days + shipping time.